Italian superbike maker Ducati expects to break-even by next year in India. 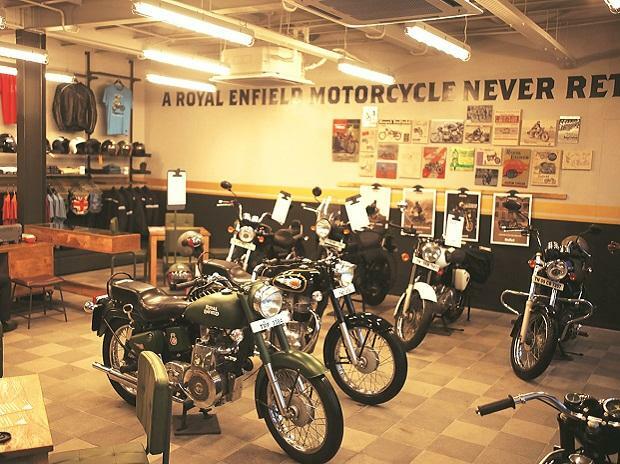 Having crossed the 1,000-bike sales mark last year, the company expects to sell 600 units this year. According to Ducati India, its operations in the country will be profitable by the end of 2018. Ducati started operations in India in March 2015 and established six dealerships across Delhi NCR, Mumbai, Pune, Bangalore and Ahmedabad. 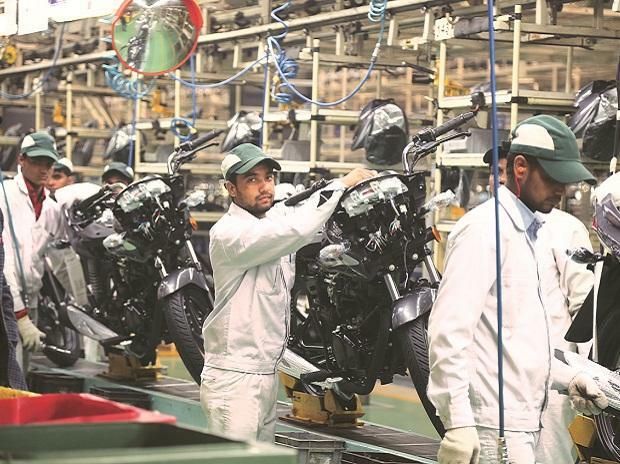 Ravi Avalur, managing director, Ducati India, said that India is one of the fastest growing motorcycle markets and has great potential for future growth. Ducati India registered an 18 per cent increase in sales during 2016, passing the significant milestone of 1,000 Ducatis sold in India. Ducati growth came in a market that grew by 4.6 per cent in 2016, Avalur said. The company offer a wide range of motorcycles in India. Its line-up currently includes over 24 motorcycles across various segments. Racing-oriented motorcycles are one of the key offerings from the company. Ducati also forayed into the cruiser category with the unique XDiavel. Its offerings also include touring adventurists, urban riders and others. Recently, Ducati announced the limited edition Ducati Diavel Diesel, which is now available on special order at Ducati dealerships across the country. 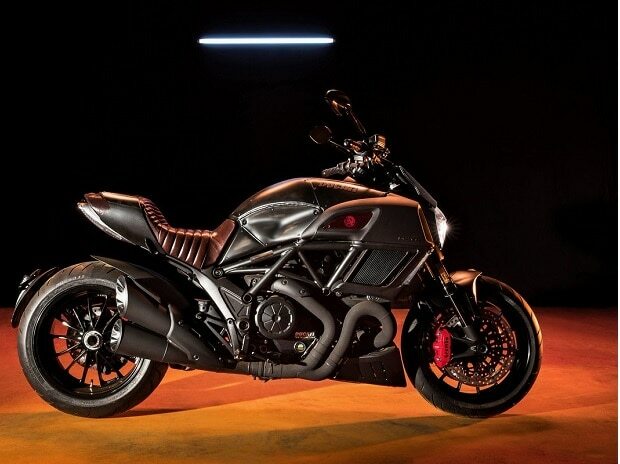 The company has already launched two premium motorcycles in India aimed at collectors and connoisseurs – the 1299 Superleggera and the Diavel Diesel. "We will also see the launch of six new models, including additions to the Ducati Scrambler, Monster and Multistrada families," said Avalur. Ducati will continue to focus on strengthening the existing product segments as well. Over the next year, the focus will be on adding another four dealers. This will back the company's plan to double its sales to over 1,200 units in the next two years. Globally, in 2016, Ducati delivered 55,451 motorcycles to customers all over the world, thus recording an increase in sales for the seventh consecutive year. Company's Thailand plant is equipped to serve all the ASEAN countries as well as China and India. 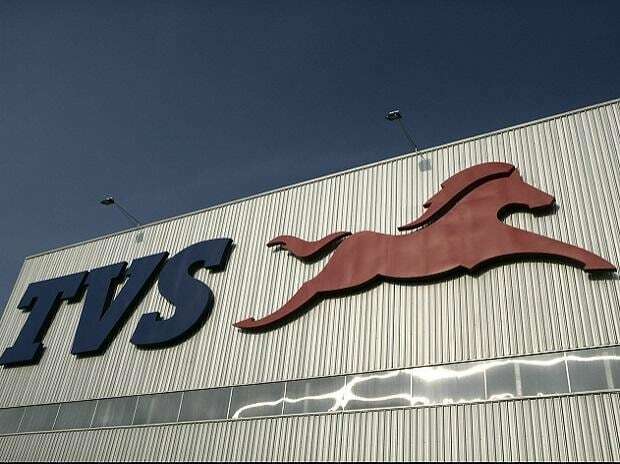 The Thailand plant will continue to be the hub for the Asian region.